How did your day go? Bringing it to a grand finish? Hope you all enjoyed yesterday’s post by Miss Manasa Edward about her intentions of enjoying memorable stays in five-star hotels and about her experience at the Taj Palace Hotel - New Delhi. Well, today I would like to share my first experience at visiting and enjoying a fine evening in a five-star hotel. 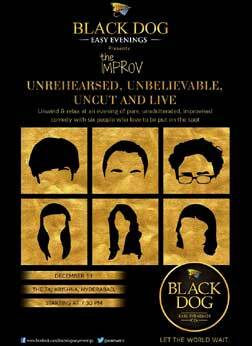 Well, at the invitation of team Gignerclaps, I have been to hotel Taj Krishna in Hyderabad to unwind and relax as part of Black Dog Improv Evenings. weather was wonderful and suited the outdoor set-up. In a lush green lawn, I sipped my first round of Black Dog Reserve and finished it soon there-after on the rocks. The outdoor arrangements were fantastic, the grass was cool and green, the lighting was right, the music was entertaining, the guests were friendly and the staff were polite. I enjoyed casual conversation with a few guests and the bartender was friendly enough to mix a nice drink for me. The Scotch and the food went well together. The dishes made out of potatoes, the chicken and the fish, make my mouth water even today. 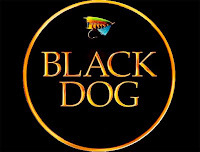 Every single dish was made specially taking into note, the aroma and the taste of black dog to give you a great experience. The highlight of the day was comedy, theatre and loads of fun. The entire show was unrehearsed, uncut and unbelievably good. The actors would perform any act to entertain the audience. The team was challenged by the audience to enact a theme / concept and they always did a wonderful job. 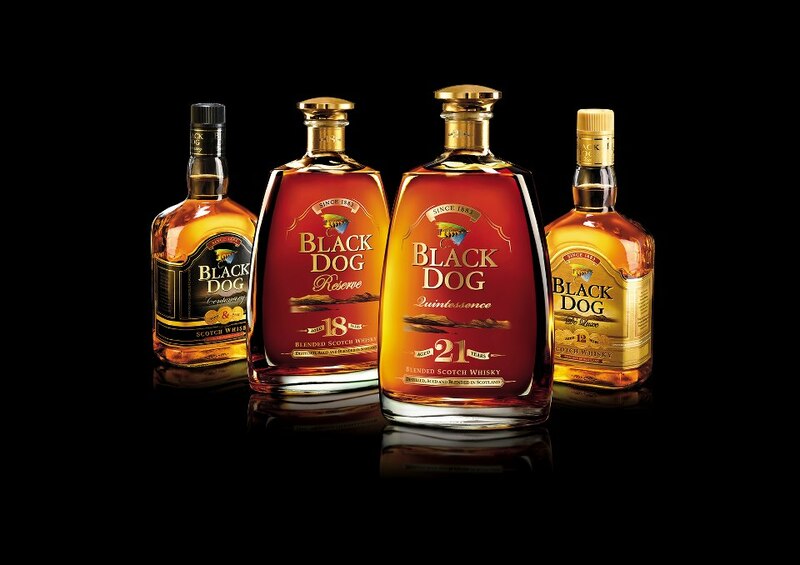 That day, they made me feel, “The brand promise of Black Dog is to help consumers relax and unwind - to pause and re-energize”. It was a great evening of which I still carry memories. 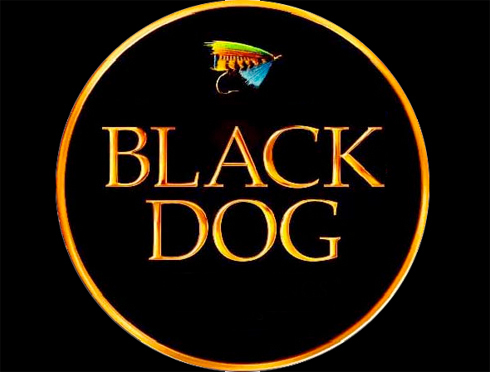 Have you ever been to any event organized by the Black Dog? Enjoyed the Improv / the easy nights / ..? Do let me know.